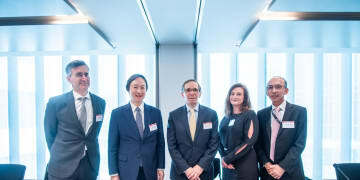 GAR Live Hong Kong Lookback: Asia’s overlapping investment treaties, chaos or cohesion? Asia is curious in treaty terms in that any pair of Asian states can be bound by multiple competing pacts. And often those treaties will overlap and even contradict. How has this “noodle soup” of treaties occurred, and what does it mean in practical terms? GAR Live Hong Kong Lookback: Too much information? 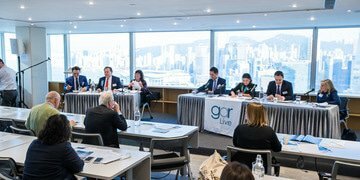 The last GAR Live Hong Kong closed with an ‘inquisition’ exploring the pros and cons of exposing more information about the inner workings of international arbitration to daylight. 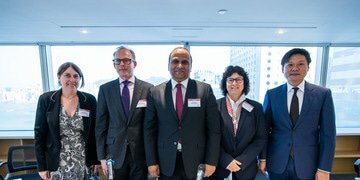 In ‘Too much information?’ a panel led by Lord Goldsmith QC examined whether arbitrator research tools are a bad idea and whether more arbitral awards should be published. 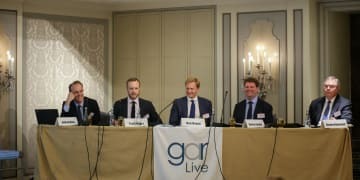 A panel of arbitrators at GAR Live Singapore considered how the shift in economic power from west to east and China’s Belt and Road initiative will change arbitration, whether more use should be made of tribunal-appointed experts and how the legalisation of third-party funding has affected the region. If you wanted to divide a room in 2017, you simply ask about expedited arbitration. GAR Live Frankfurt last year proved no exception. For once, though, the panel in question included some in-housers, who were forthright in their views. 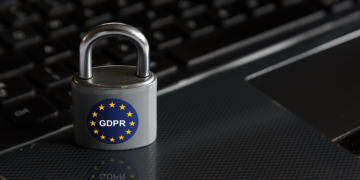 “To the extent possible, give the tribunal the impression that it’s a relatively simple point, and this expert is using expertise to cloud […] straightforward questions”. This tip – for handling an uppity expert - was one of several on the art of advocacy at GAR Live Istanbul last year, 2017, from a session that featured not one but two mock cross-examinations. GAR Live will be touching down in London, Frankfurt and Istanbul over the next three weeks, exploring topics such as “the new DIS rules, is the revision courageous enough”, “monetizing energy awards – new options” and “M&A and joint venture disputes” in our trademark style. It isn’t too late to grab a place. 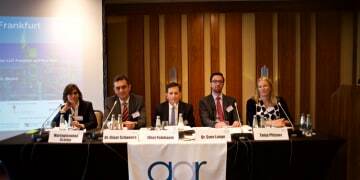 GAR Live Frankfurt last year produced one of the standout moments of the whole GAR Live year, 2017, as three speakers argued the pros and cons of the EU’s permanent investment court proposal in an impressively blunt style. Here is a full recap. 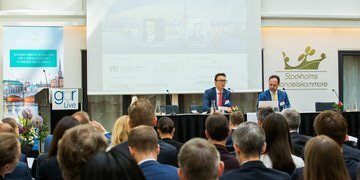 As the European Union’s latest data protection law comes into effect, prominent French practitioner Philippe Pinsolle explored what the new regulation means for the world of international arbitration in a speech at GAR Live Stockholm, 2018. 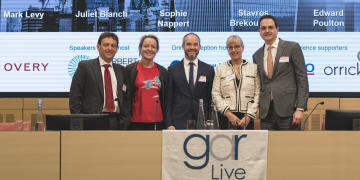 GAR Live Stockholm took place on 24 May. Will the post-Pledge field be pale, stale and female? 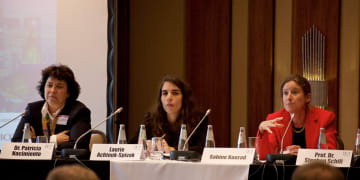 Two years after the launch of the Equal Representation in Arbitration Pledge, delegates at GAR Live London considered whether the current focus on gender diversity in international arbitration needs to be accompanied by equal attention to ethnic and socioeconomic diversity for real change to be achieved.